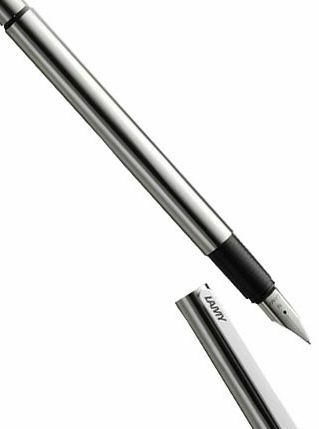 One of the best loved and popular options when mounting an effective Promotional campaign, Pens and Writing Instruments can work miracles for a fledgling project, and act as a low cost addition for repeat customers and clients. With a range as vast ours you won't struggle to find the ideal item for your next event. With everything from plastic pens, to high quality Parker and Prodir options, your corporate brand and identity will be well represented, and your customers will be excited to see what you have for them next. 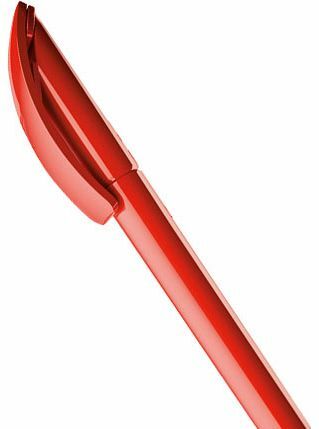 Whilst your looking through huge collection why not consider pen packaging as well? Will multiple option for each model you can ensure that you gift will have the high perceived value you need. 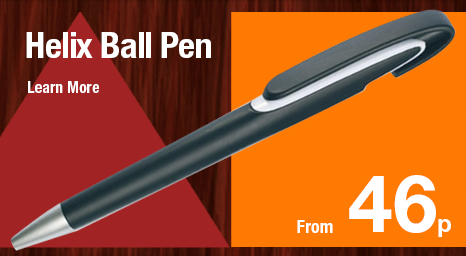 Fill in a rapid quote form or call 0844 391 5760 and speak to one of our promotional pen specialists today!